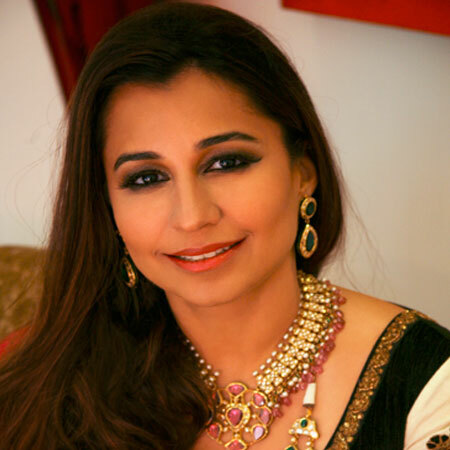 Radhika Chanana spearheads the Chanana Welfare Foundation and is the Founding Trustee. She envisions educating, empowering children and women, to propel a change that will bring in self sufficiency, poverty reduction and emancipation. She is a staunch believer in the fact that helping the less fortunate can move the nation towards equality and a bright, self-reliant future. Amira Chanana is an Advisor at CWF and helps her mother and grandmother in the work of the foundation. She is young, dynamic and the key force behind CWF. She grew up working with the underprivileged. So she understands the necessities and methods to help reduce the gap between the underprivileged and the privileged. 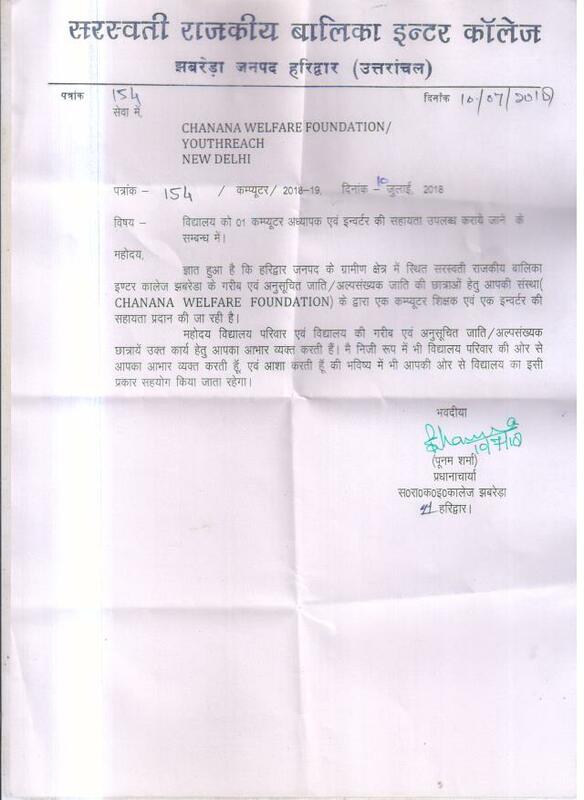 A helping hand is always welcome at Chanana Welfare Foundation. We encourage you to join the movement and help make lives around you better. If you have some time to spare, or are willing to take out time to work with the underprivileged sections of the society, we are looking for you. 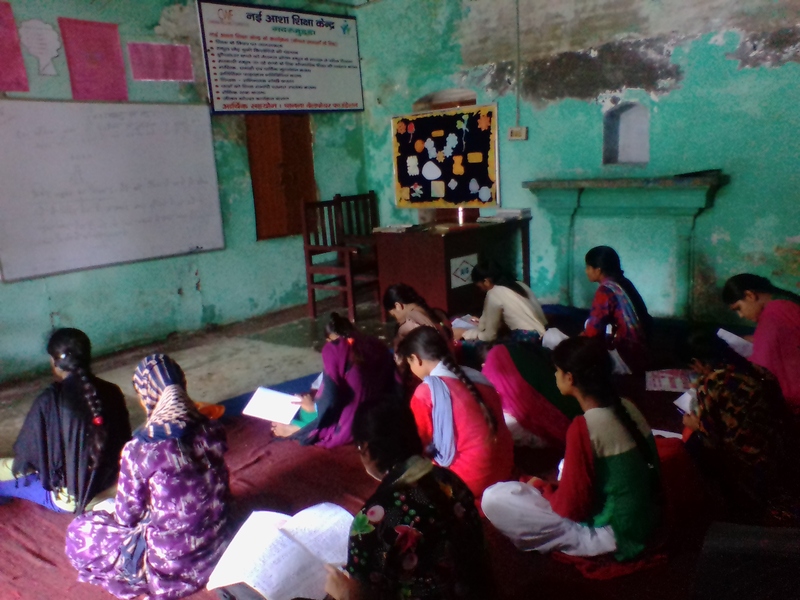 We at CWF encourage others to help us shape a better tomorrow for the girls and women in India. Donations are our little way of sharing joy with the underprivileged. We invite donations towards the cause and shall channelise them through our various partners. 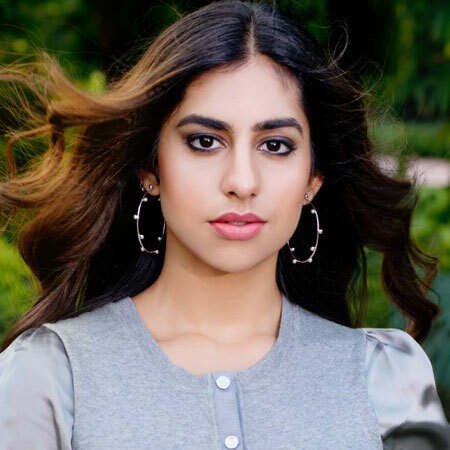 The Chanana family has always been involved in philanthropic work. With the founding of CWF, they have given a new direction to their past work. They believe in working towards the upliftment of the weaker sections of the society.